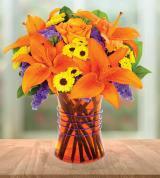 There is so much you can say with an arrangement of fresh-cut flowers, but finding an affordable florist can be hard. 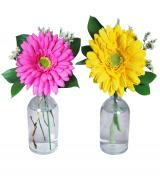 If you are looking for affordable flower arrangements, look no further than Avas Flowers. 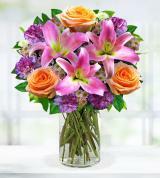 Our expertly designed arrangements and bouquets are perfect for any occasion. 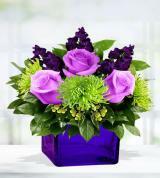 Let someone know you care with a collection of beautiful carnations or delicate irises. 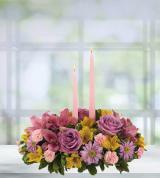 Say “I love you” with stately roses and luscious chocolates, or find a beautiful centerpiece to complete your table. 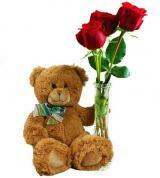 Search our user-friendly website and buy affordable flowers online, anytime. 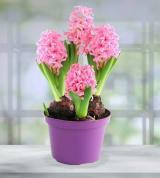 At Avas Flowers, we understand that you want to give the perfect gift without spending too much money. 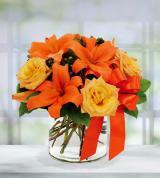 We believe in affordable flower delivery so you can get the gift you want without going outside of your budget. After all, just because your flowers cost less doesn’t mean they shouldn’t look good. When you purchase one of our Hot Deals, you can save extra on your gift. 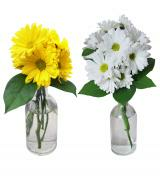 Get cheap flowers delivered today and make someone feel special. Choose between handcrafted centerpieces, stunning bouquets, delectable gift baskets, and live plants that will brighten any interior space. 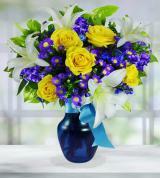 For all of our affordable flowers, delivery is easy. 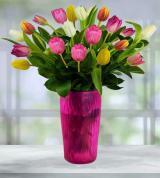 Let us know where you want your flowers to go when you place your order, and that’s where we will deliver them. If you want to add a signature touch, personalize your gift with a greeting card, stuffed animal, chocolates, or balloons. If allergies are a concern, choose one of our great fruit baskets for a healthy gift, or go gourmet for a gift with savory compliments. If you can’t decide how to say what you want to with your arrangement, check out our wiki and learn about the symbolism behind the flowers before you send them. Avas Flowers has 30 years of experience in floristry and affordable flower delivery, and we pass that expertise on to our customers. 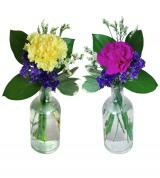 We bring fresh, carefully grown flowers to you. We have affiliated florists nationwide that have passed our careful screening process and believe in continuing our tradition of customer satisfaction and high-quality flower delivery. Because we work closely with our local affiliates, we offer same-day delivery for many of our items when you order before 2 p.m. local time, though there are some exceptions. Some orders may not look like our online displays because of varying flower availability or season, but we will try our best to make your order as close to our designs as we can. 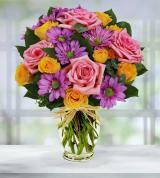 When you buy flowers from us, you have our customer satisfaction guarantee. If you are not pleased with your purchase, let us know within seven days of delivery and we will do our best to make your dream gift a reality. 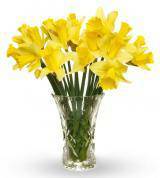 Order your premium flowers online and have your cheap flowers delivered today!